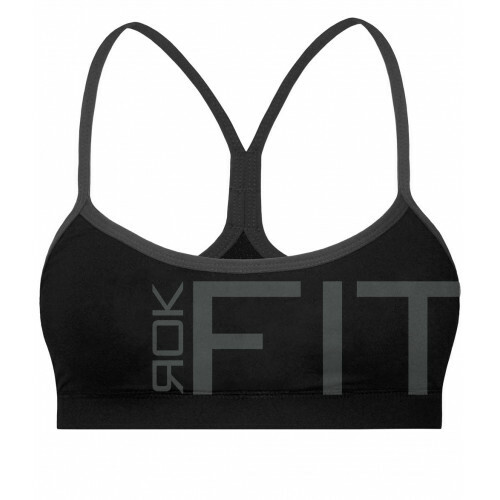 Very soft, moisture wicking material. Self adjusting thin Straps. 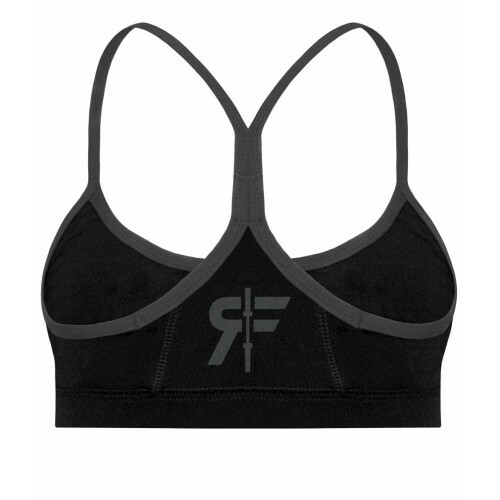 Our Custom sewn sports bras in our new high-performance nylon / polyester / spandex fabric that molds perfectly to the shape of your body. Optional inserts are included. Medium Impact.